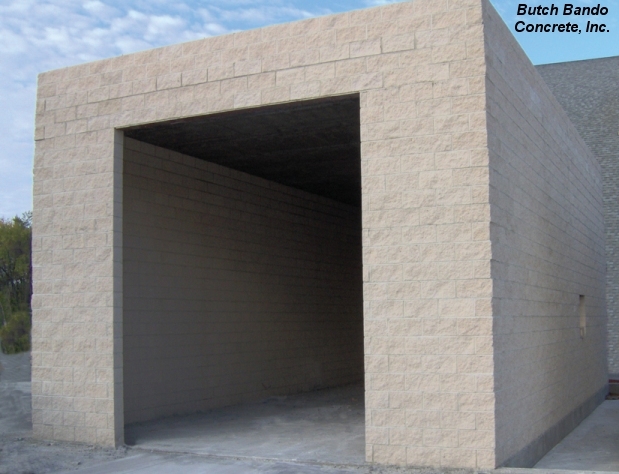 Butch Bando Concrete provides great quality and service. I have never had a problem or issue with them. They also provide friendly customer service and are very efficient. 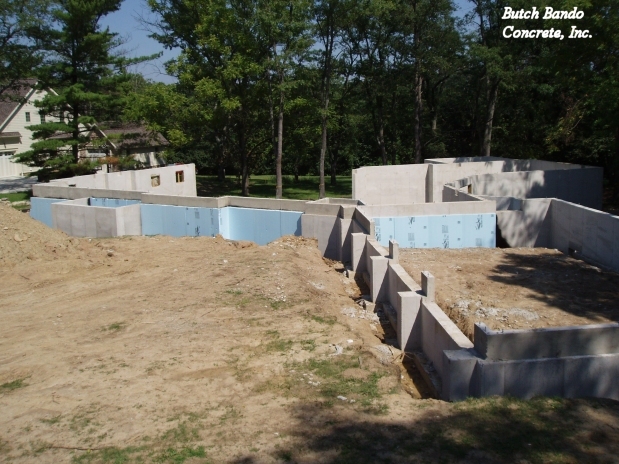 Butch Bando Concrete, LLC offers high quality commercial concrete work at affordable prices…no job is too big! 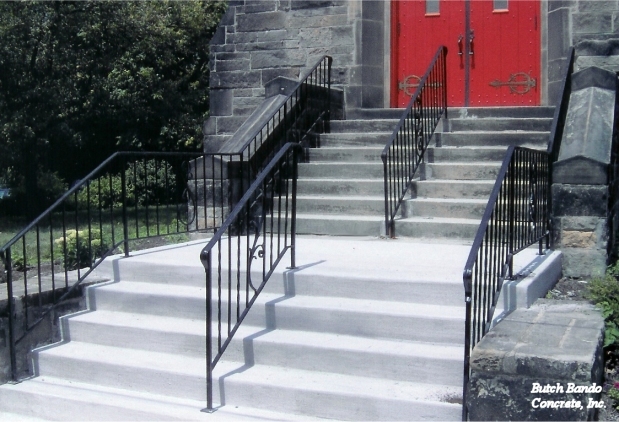 Thanks to Butch Bando Concrete for another job well done. 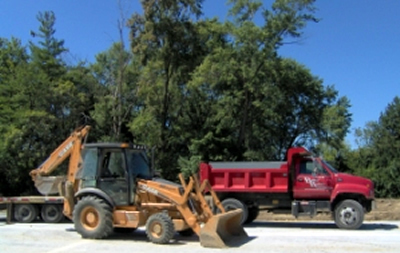 I am a contractor myself, dba WD Custom Homes. Bando is on time, the work is clean and rarely a call back. The new stamped concrete patio in my own backyard works like a charm. I appreciate doing business with them.